It’s been about 4 years since I drove my last Hyundai Elantra, but it didn’t keep me from looking into the 2016 version for you. After all, if you can purchase a new car for $18,000 and have plenty of additional features included, it has to be considered as a good choice for someone…maybe you. 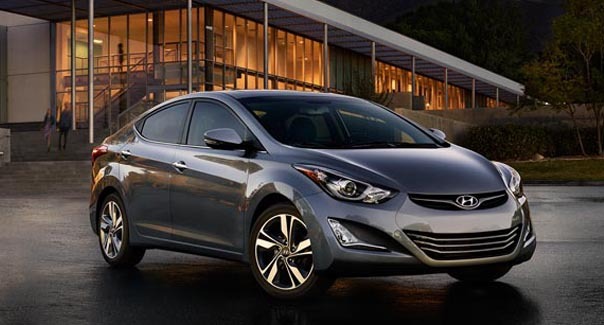 One of the fun features to the 2016 Hyundai Elantra is the remote keyless entry. It comes with all the new models, as well as an iPod and MP3 auxiliary, and even a malfunction trip computer when your vehicle is experiencing a problem. This is all with the Elantra SE too, so there are even more benefits with the other models (Value Edition, SPORT, and LIMITED). While there are several other benefits including a sleek design and good fuel efficiency, the basic SE model is sold at a little over $17,000, but all of them come as a 6-speed manual transmission. If you don’t know how to drive a manual, or the person you are buying it for doesn’t, you have to pay additional money to purchase an automatic. This alone could be a deal breaker for some consumers. When it comes to cars less than $20,000, you should expect them to either be a Sedan, or compact. The 2016 Hyundai Elantra might be the best choice for you, but so could the new Honda Civic or the Toyota Corolla. Spend a little time looking into each one of them and I know you will make the right decision. This entry was posted in Car Reviews and tagged Hyundai Elantra. Bookmark the permalink.